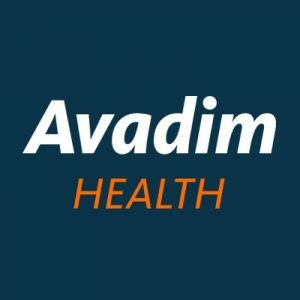 Avadim Health, Inc., an Asheville, North Carolina-based life sciences company, raised $60m in financing. – a facility of up to $20m. The company intends to use the funds to continue to support growth. Led by Steve Woody, Chairman and CEO, Avadim Health is a Bionome Therapies™ life sciences company advancing a pipeline across a broad range of health and wellness areas. Aagard Partners & Co. served as the company’s financial advisor on the transaction.